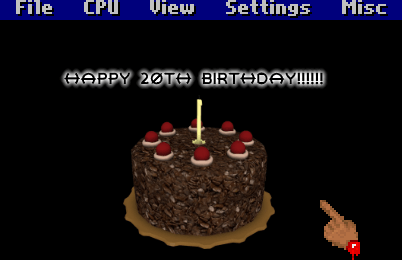 Nesticle Emulator turned 20 April 3rd, 2017. It’s hard to believe that one of the best Emulators growing up has already turned the ripe old age of 20. Nesticle was a huge part of my childhood growing up! Nesticle was developed by Bloodlust Software in 1997 and was the NES emulator of choice for quite the early ages of emulation. 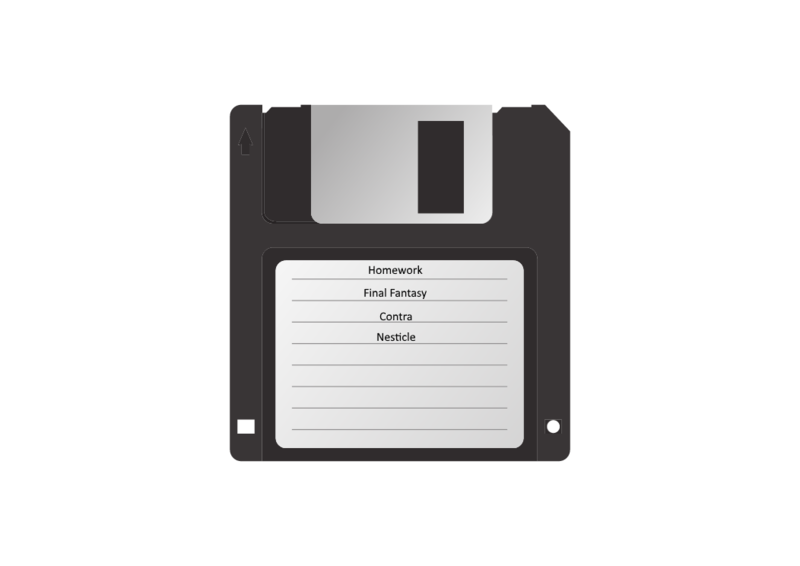 I remember vividly carrying around my trusty floppy disk loaded with my favorite NES Roms and it always had Nesticle beside it! Don’t worry I still had some of my homework on there too alongside ZSNES as well whenever the SNES Emulator came out. Back in the ’90s, not many people knew about ROMs and emulators. Luckily I had an older family member that was really great with computers and he showed me the way. While I probably saw Nesticle in 1997 I didn’t get a computer until 1998 or 1999 I don’t really remember. School had tons of computers though and my mom’s work so I always had access to a computer. Which probably drove my relentless computer nerdiness that I am today I’ve always been surrounded by computers for the most part. Floppy Disks only held 1.44 MB which by today’s standard isn’t even a word document but back in the 90s, everything ran on DOS which had very low file sizes. NES file was very small as well so you could get away with putting some homework on a disk, as well as Contra, SuperMario Bros. III, and some Final Fantasy. You could put Roms and Emulators on CDs. If you did do that you had to have a way to save your games, and at that time it just became more of a hassle. It was just better to have it all on an easy to carry Floddy Disc you kept in your trapper keeper. The coolest thing about emulation if you knew where to look, you could play Fan Translations. This how I first discovered there was a Final Fantasy 5 and a different Final Fantasy III that ever made it. Playing some Japanese games at the age of 11-12 was just plain AWESOME. There was literally no way to really do this unless you actually spoke the language and could afford to get Imports. The big secret… I couldn’t afford imports or speak/read Japanese. I have uploaded to google drive the old Nesticle Files. You will need a program like 7-Zip(which is completely free) to extract these files. Extract these files to a folder you know you can navigate too and run the EXE file. If it doesn’t work on your modern OS, then you might have to try compatibility mode. I’ll update this post after I try the emulator on my Windows 98 PC. Nesticle Download – (Google Drive Link). The Nesticle 95 file is also included in the Download Link above. Time to go back to the 90s huh? It’s really truly amazing how quickly emulation came around. Nintendo is and probably always will be a huge target for Developers to target. That’s because Nintendo makes some of the most memorable and best videos games around the 80s and 90s. Even today Nintendo emulation is at an all-time high. Just look at the dolphin emulator. Development for the Wii U and Switch has already started. Mario is as big as gaming icon as I ever remember and he still is today. I’m sure that pushed some of the great developers to try to get their favorite consoles, and games on their big high dollar and high-powered computers back in the day. Thanks, Nesticle and Bloodlust software if it wasn’t for them, it’s untelling what I would’ve been doing. Maybe I would’ve actually finished my homework instead of playing Super Mario Bros. III on my school computer. 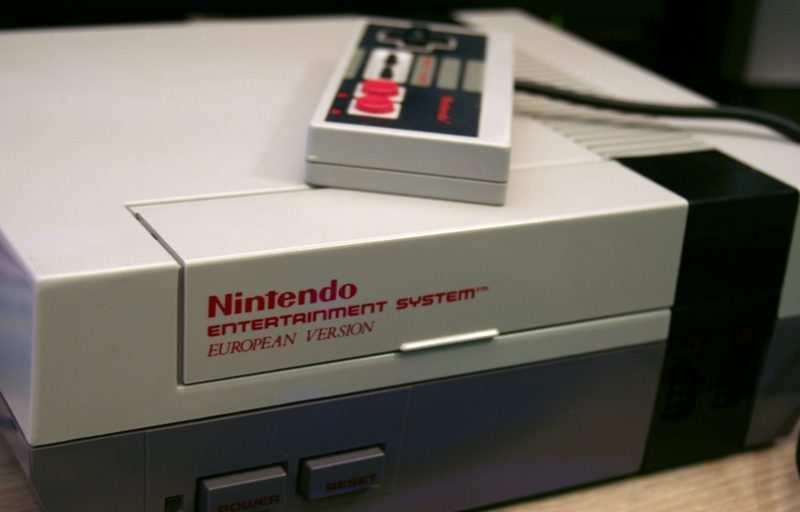 If you are interested in getting into collecting for the NES you should check out my NES Collecting Guide. Leave a comment down below on your first experience with Emulators. Founder of https://kentuckynerd.com and https://quakefans.net Blogger, Podcaster, Kentucky, Magoffin, and Winchester.